Erislandy Lara, the WBA/IBO 154-pound champion, scored two knockouts in his match against Yuri Foreman in Miami on Premier Championship Boxing on Spike TV last Friday night. One in the ring to retain his world titles and another in the ratings. An average of 547,000 viewers, with a peak audience of 707,000, tuned in to watch Lara land a devastating uppercut that knocked out former world champion Foreman in the fourth round. Spike TV’s viewership ratings for Lara vs. Foreman scored 11% higher than their last Friday night telecast, which showcased Danny Jacobs vs Sergio Mora. 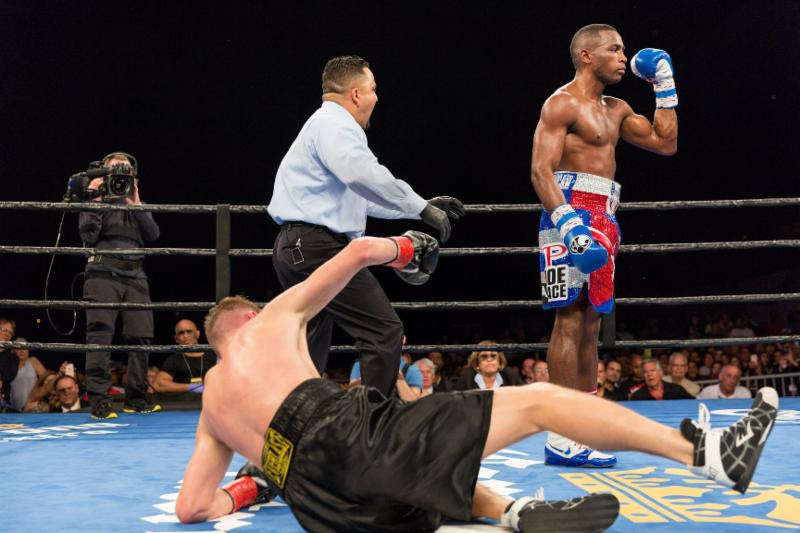 Look for Erislandy Lara to return to the ring sometime before summer. “I want to thank Spike TV and everyone involved with the promotion for giving me the opportunity to fight in Miami, in front of all my fans.” said Erislandy Lara.